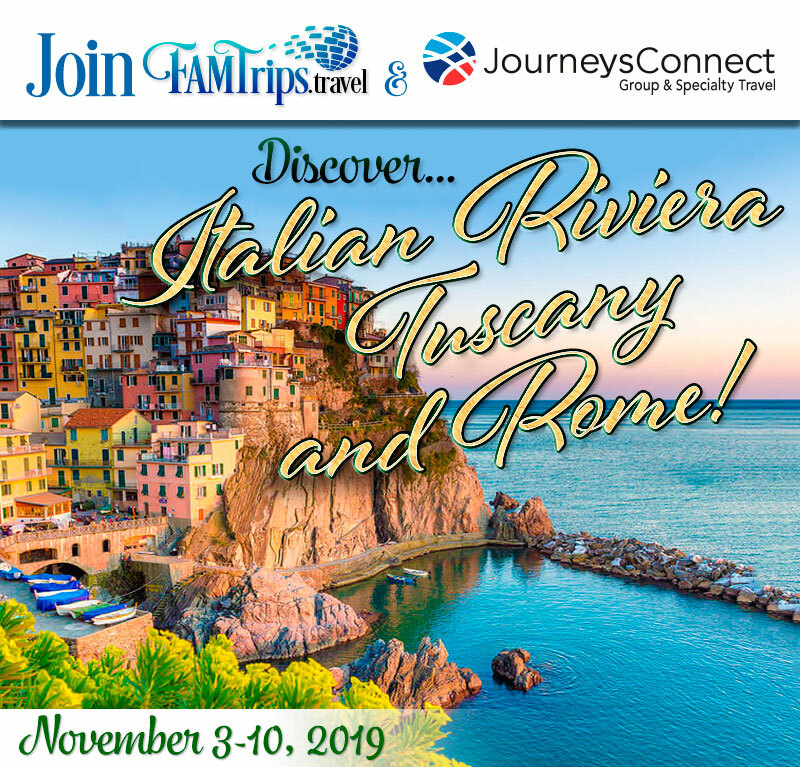 Join FAMTrips.travel and Journeys Connect Group Travel as we indulge in the wonderful sights and flavors of the Italian Riviera, Tuscany and Rome! 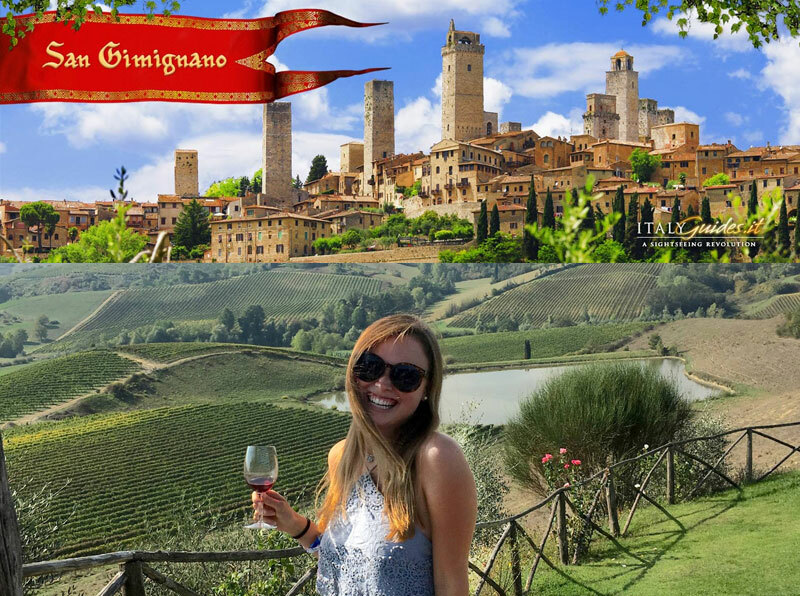 From Northern Italy down through World UNESCO site of Cinque Terre, as well as the soulful Tuscan region of San Gimignano, the most amazing medieval city of Italy, get ready to indulge your senses! From there you also travel to truly magical Florence which is a work of art at every turn! 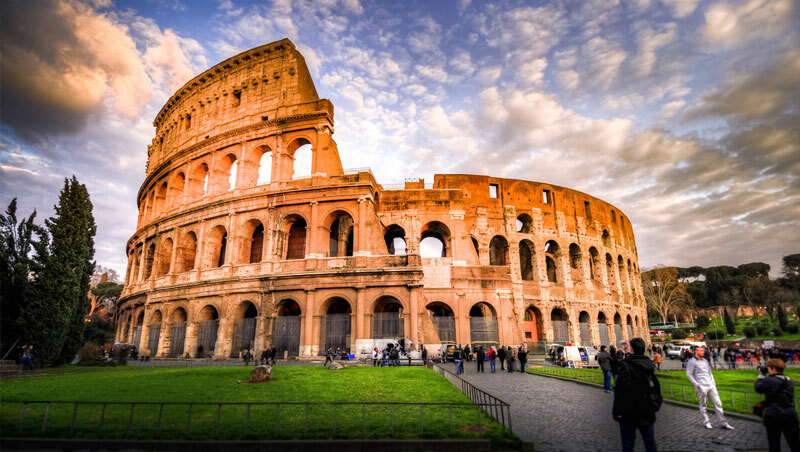 And we go even further to bring you the historical sites of Rome, Pompeii and Naples! 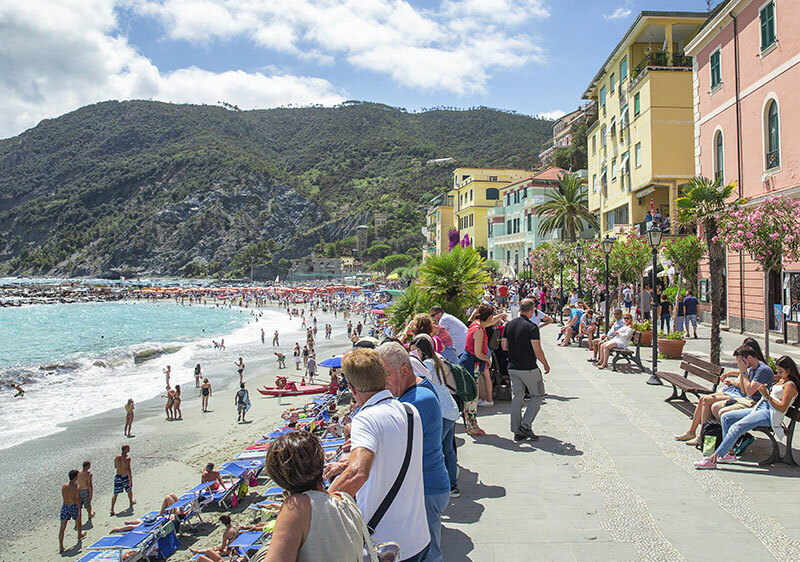 It is a full sweep of the Italian Riviera FAM tour that gives you such a wonderful overview of several distinct regions of Italy that you will love to promote and visit again with your group clients and on your own, as well. 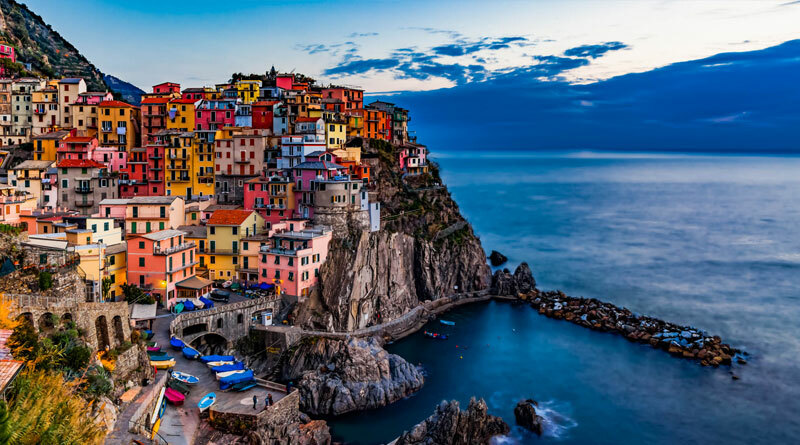 The flavors of these regions will delight and surprise your palate, and the colors of Italy are sure to stay in your memories forever! Today you’ll travel back in time to the fateful year of 79 AD. visiting Pompeii, a city perfectly preserved by the ash that rained-down from Mt. Vesuvius. Pompeii is one of the most significant proofs of Roman civilization of its time and like an open book, provides outstanding information on the art, customs, trades and everyday life of the past. Santa Margherita Ligure: Hotel Continental. Tuscany: 14th Century Villa Casagrande.